Many of us would like to travel, learn from each other and contribute to innovative solutions. Here is an overview of possible funding schemes you can use. 1) For cross-border collaboration aimed at organizing joint events, training courses and developing joint study materials, look into Nordplus Horizontal. 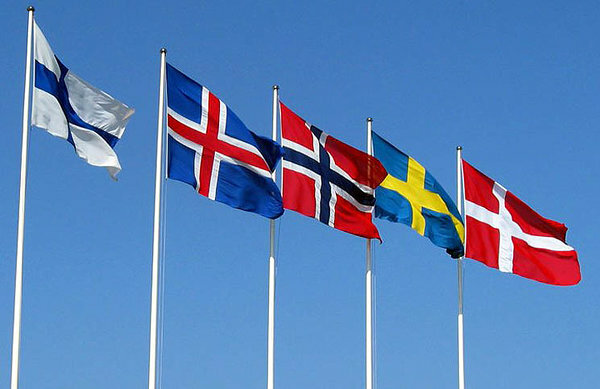 2) In addition to Nordplus, the Nordic Council of ministers supports various programmes to create a good research and education community in the Nordic Region via the Norden website. 3) To enable your staff members to take part in training courses/events, take a look at the Erasmus+ Key Actions 1 to 3. 4) The EEA and Norway Grants represent the contribution of Iceland, Liechtenstein and Norway to reducing economic and social disparities and to strengthening bilateral relations with 15 EU countries in Central and Southern Europe and the Baltics. The funding is targeted on areas where there are clear needs in the beneficiary countries and that are in line with national priorities and wider European goals. 5) European Commission’s Horizon 2020 funding under the Science with and for Society calls will help citizens, organisations and territories to open a new chapter of their development through joint research and innovation activities in five strategic orientations. It will contribute to the implementation of Responsible Research and Innovation through institutional governance changes in Research Performing (RPOs) and Funding Organisations (RFOs), focusing on developing new partnerships and involving researchers, policy makers, citizens and industry.